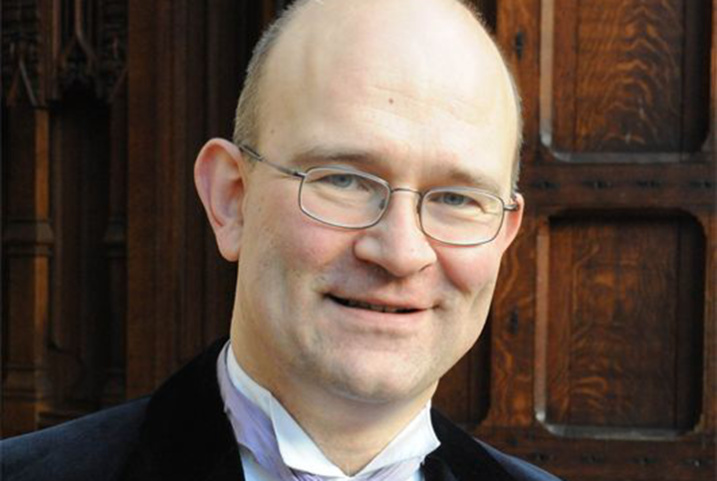 David J Smith was organ scholar at St Peter’s College and Wadham College, Oxford, where he completed his doctorate on the instrumental music of Peter Philips (1560/61-1628). He became Assistant Director of Music at the University of Aberdeen in 1994, served as Head of Music from 2009 to 2013 and is Master of Chapel and Ceremonial Music and Organist to the University. His edition of the complete keyboard works of Peter Philips is published in the scholarly series Musica Britannica, and another volume containing the complete consort music of Philips and Richard Dering will be published as volume 101. He has published on early keyboard music, Scottish music manuscripts, Peter Philips (1560/61-1628) and has been invited to speak at international conferences and festivals. David has been an ISM member for over 20 years and is a member of the Educator Special Interest Group.